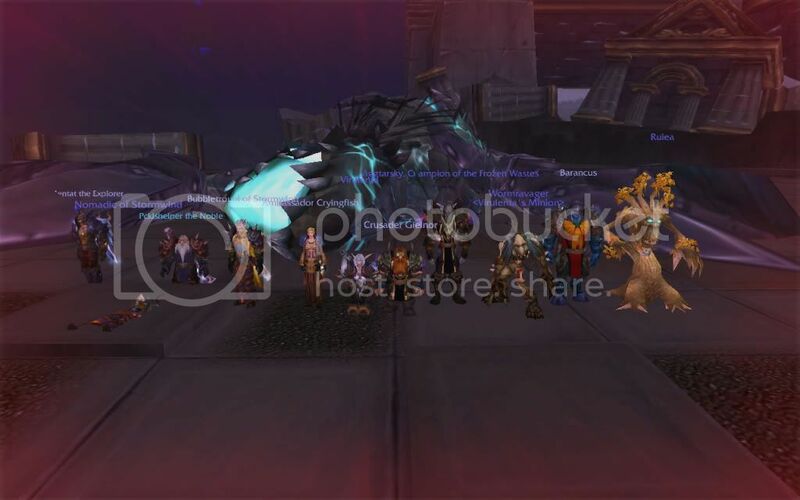 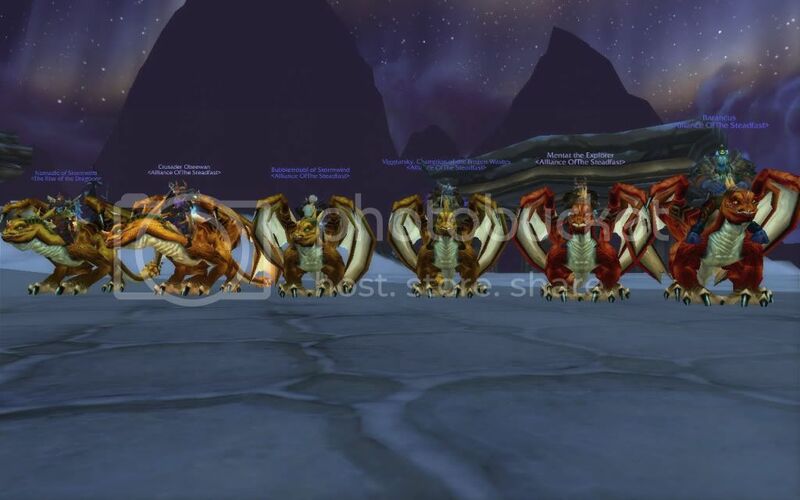 In celebration of WoW's 5-year anniversary this fall, the classic Onyxia raid will be permanently converted into a modern 10/25-man raid for level 80 players! 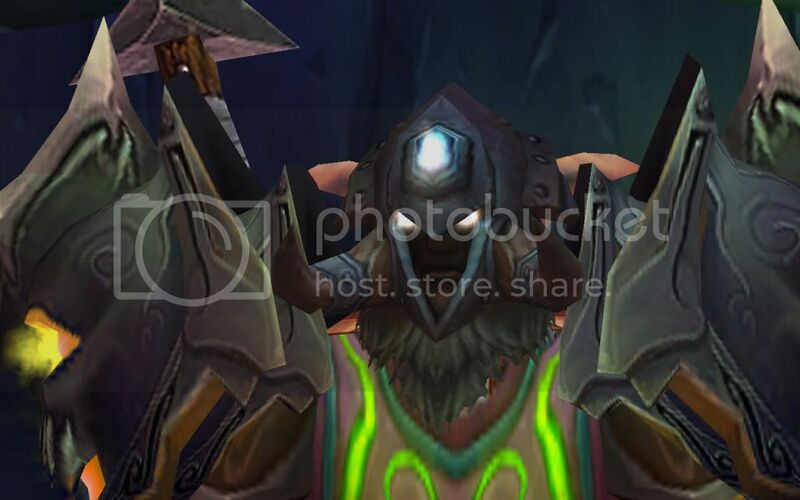 The change will be made in patch 3.2.2, and will include new gear modeled to resemble the original loot. 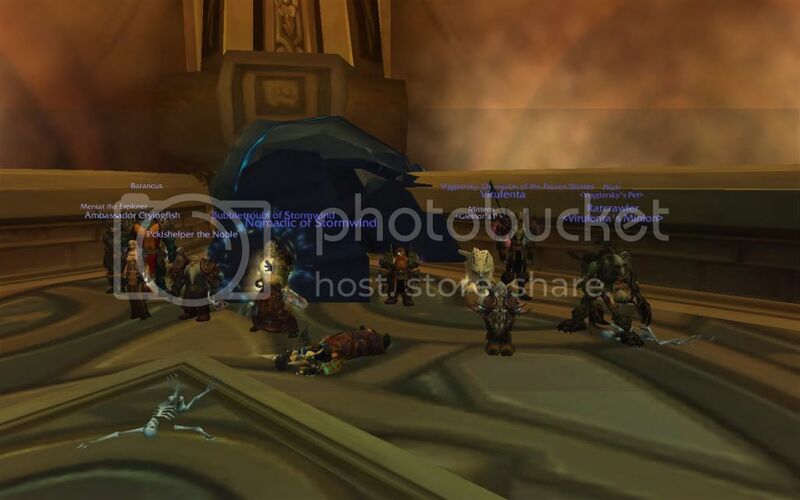 For the full story, check out the Blizzard article. 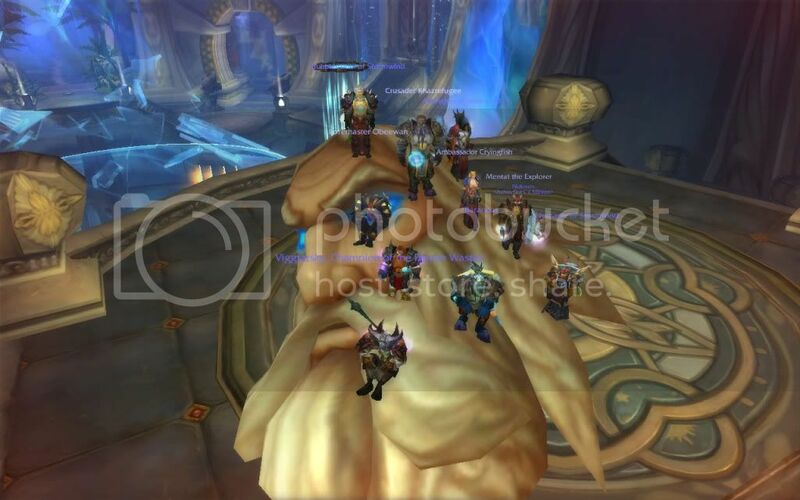 The new dungeon/raid we'll be working on, in addition to Ulduar, to prepare to take on the Lich King!